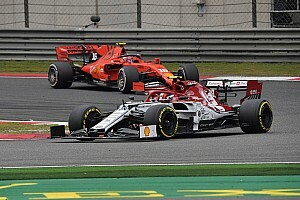 Montezemolo: “The truth will only come out in Melbourne"
There are now very few days left before the team leaves for Melbourne, home of the Australian Grand Prix, where the first of 20 races on the 2012 F1 world championship calendar will take place on March 18. The usual pre-departure work programmes are taking place at Maranello. That includes checking over the car used at the last test in Barcelona, fitting the second chassis to be used in the Albert Park pits and preparing the travel cases containing all the necessary material for this long journey. 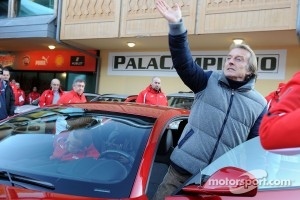 The cars will only return to their place of birth, Maranello’s car assembly floor, after the Bahrain Grand Prix. The engineers are busy analysing the results of the test sessions, working both on specific preparation for the early races and on the development of the F2012. To take stock of this latter aspect, Luca di Montezemolo today had a long meeting with Stefano Domenicali and the Scuderia’s top engineers, fresh from his return from the Geneva Motor Show where he presented the brand new F12berlinetta yesterday. 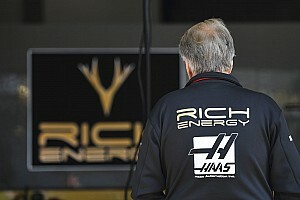 “I found a team that is very concentrated and determined,” Montezemolo told www.ferrarif1.com. 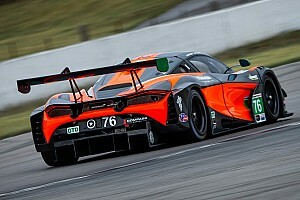 “I saw in Domenicali and our engineers a great desire to show what they’re worth and to react to a winter programme that didn’t live up to our targets. 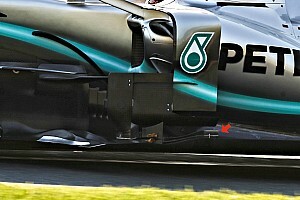 I must underline these are our words because we will only discover the truth about where we stand compared to the others after Saturday’s qualifying session in Melbourne: today we can only make assumptions.